“A religious leader has been jailed for five years after indecently assaulting a boy in a mosque’s attic. 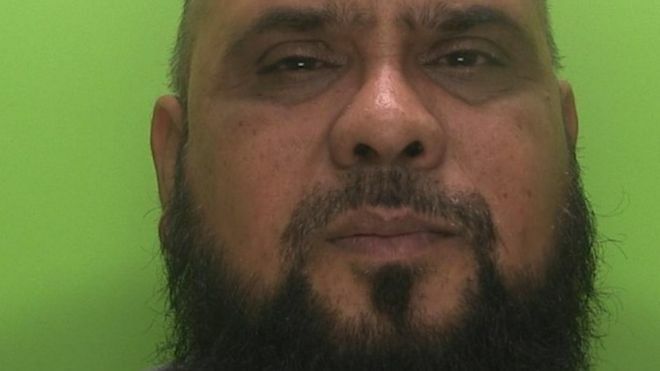 Mohammed Rabani, 61, was imam at a mosque in Sneinton in Nottinghamshire for more than 25 years. The indecent touching started when the victim was 12 and happened between 1990 and 1992. Rabani, of St Stephen’s Road, Sneinton, denied the charges but was found guilty of three counts of indecent assault following a trial. His victim went to the police in 2015. Det Insp Sam Austin from Nottinghamshire Police said: “We know there was an element of disbelief in the local community, people doubting that Rabani – a man in a significant position of trust – could do this.